The 2017 Tax Cuts and Jobs Act (TCJA) established Opportunity Zones to incite private investment in designated economically-challenged communities throughout the United States. Private investment in Opportunity Zones is encouraged through tax incentives. Wisconsin has 120 designated Opportunity Zones, covering more than 40 counties in rural, urban and tribal areas in the state. 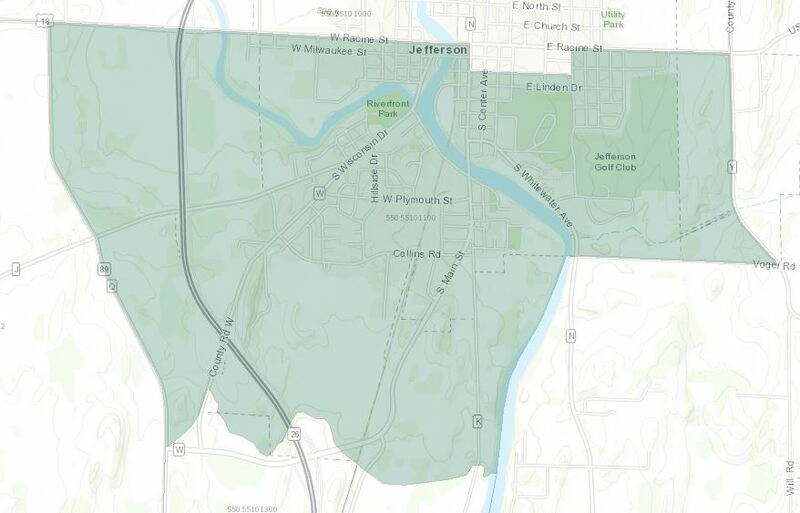 Three of the designated Opportunity Zones are located in Jefferson and Dodge counties, one in the City of Jefferson, one in Watertown and one in Beaver Dam. 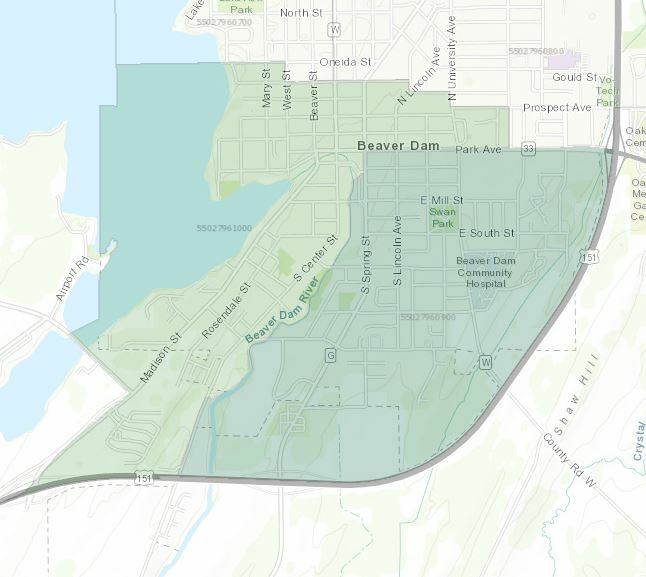 Whitewater, which straddles the Jefferson and Walworth county border, also has an Opportunity Zone, but it is located entirely on the Walworth County side. 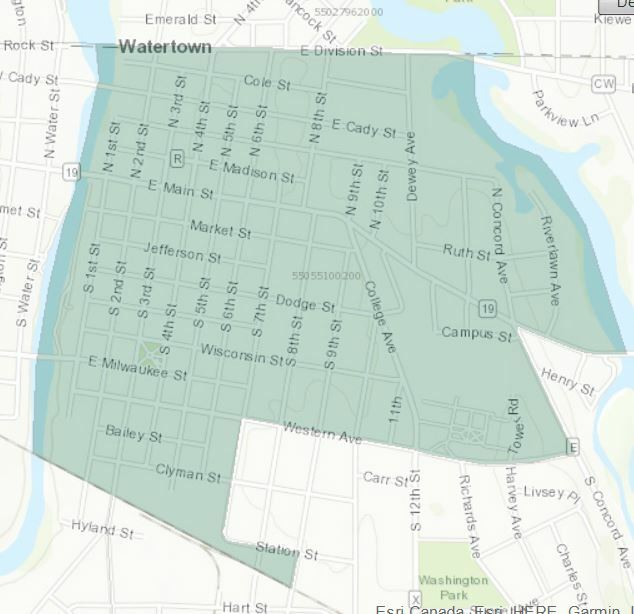 Visit our Sites and Buildings page to see the Opportunity Zones in our two-county region on the map, as well as what properties might be for sale or lease within the zones. A. Opportunity Zones are designed to spur economic development by providing tax benefits to investors. First, investors can defer tax on any prior gains invested in a Qualified Opportunity Fund (QOF) until the earlier of the date on which the investment in a QOF is sold or exchanged, or until December 31, 2026. If the QOF investment is held for longer than 5 years, there is a 10% exclusion of the deferred gain. If held for more than 7 years, the 10% becomes 15%. Q. How do I find a list of Opportunity Zones? A. For a list of Opportunity Zones in Wisconsin, click here. For a searchable, interactive map that shows Opportunity Zones throughout the United States, click on the map below under the Opportunity Zones Map heading. Q. How do I find a list of Opportunity Zone funds? A. While there is currently no centralized list of Opportunity Zone funds, Novogradac & Company CPAs has compiled a listing of funds. This list is updated frequently. View it here. This WHEDA webinar provides an overview of the Opportunity Zone (OZ) Program that was part of the 2017 Tax Reform Act. It will explain the mechanics and Federal tax benefits of making investments in Opportunity Zones with federal capital gains tax obligations. Examples of specific real-life OZ investments will be presented. The webinar will also cover how Opportunity Zones benefits can be combined with other programs such as the Affordable Housing Tax Credit Program. Click the button below for a searchable, interactive map of the United States that shows all Opportunity Zones.